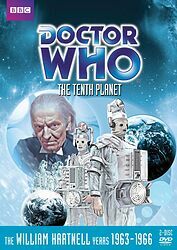 Note: Contains an animated reconstruction of the missing episode 4 by the same animators who worked on the Reign of Terror DVD. Same as UK edition, without the mention of the Coming Soon trailer. 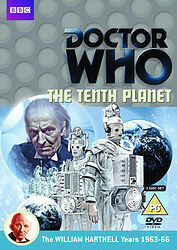 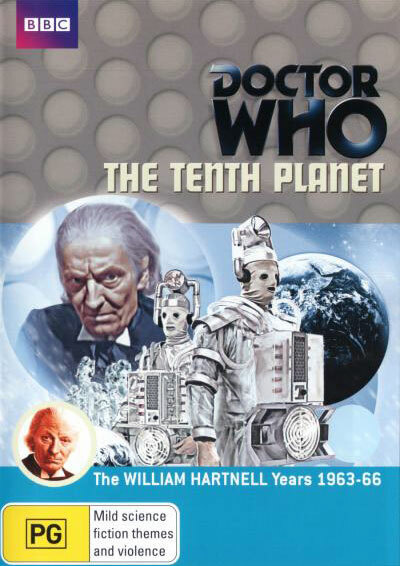 This special DVD release contains a brand-new animated version of episode 4, currently missing from the BBC Archives.